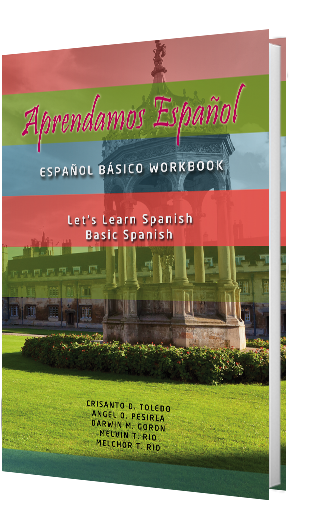 Categories: Our Product, Spanish. Tags: Angelo O. Pesirla, College Books, Crisanto D. Toledo, Darwin M. Goron, Melchor T. Rio, Melvin T. Rio, Spanish. The purpose of this textbook is to serve as an introductory course in Psychology. 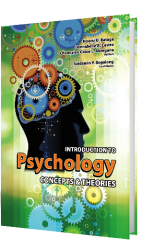 The book contains eleven chapters covering the basics of Psychology. In addition, this is designed to facilitate the integral development of students for them to understand concepts on human development, behavior, emotion and motivation as well as the salient features of intelligence and personality thereby realizing the fullness of individuals. 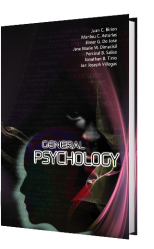 Even though this is an introductory textbook, we see to it that the students will learn to appreciate how Psychology can help them to see themselves as members of the community. This is not just a compilation of concepts and theories but also constitutes a field that can make a difference in your life, in your communities and in our world. This textbook could not have been written without help from many people whose ideas we have borrowed, modified and incorporated. To them we are especially indebted. This book may not be the perfect book as we envisaged, but it is certainly an adequate representation of the most important areas in psychology. Hopefully, it will advance understanding of human behavior and will lead to newer, snore encompassing and more -useful principles governing human behavior. 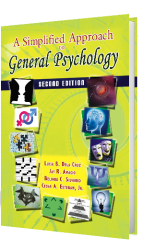 Its distinct features compared with other books in circulation are the inclusion of topics on history of psychology in the Philippines, and with some special topics on human development, intelligence and cognitive psychology, counseling psychology, social psychology and psychological assessment. Photographs of noted psychologists were illustrated so that students and readers will get familiar to them. Special types of exercises and techniques could help teachers vary in their approaches to teaching and make these approaches interesting and meaningful to students. A general psychology hook should develop in the students the attitude of studying human behavior in a scientific way that psychology is a science. It is to these students that this book is aimed, and it is hoped that the features of the text will help reach its targets.